Although trades, trading and bartering are empowering sources of support for many countries worldwide, the dispersed nature of the internet makes it hard to network, communicate, sell, buy and analyze trades online. 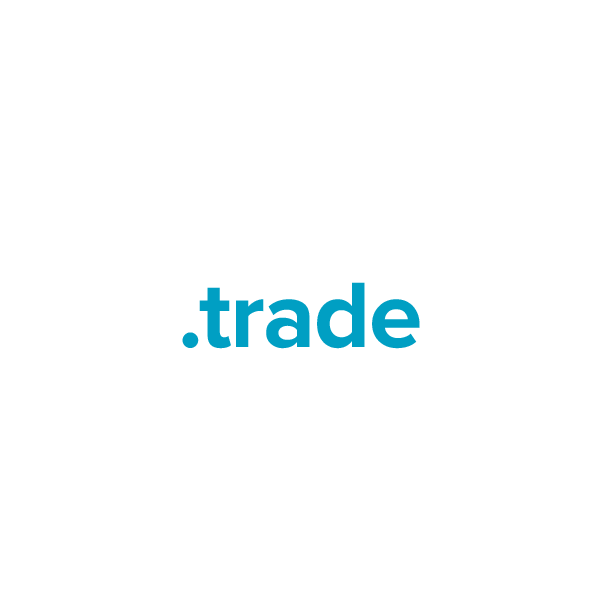 With the .trade top-level domain, there's a targeted online namespace for trades and trading, enabling businesses, groups and individuals to better mobilize and expand these services. The .trade extension can be registered by anyone. When you register your .trade domain name through Namecheap, you'll be joining the million-plus satisfied customers who already enjoy our award-winning customer service and support. We're pleased to include WhoisGuard privacy protection, Dynamic DNS support, URL and email forwarding, and other useful features, all at no extra charge.